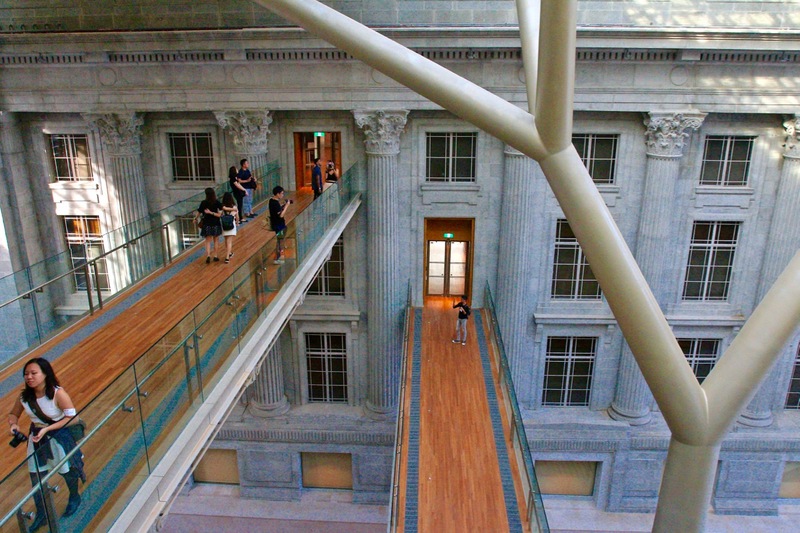 On Tuesday 24th November 2015, this marked a significant, important and official day that the National Gallery Singapore re-opened her doors to the public after a period of renovation. I looked back at my archives and found an article that I wrote in 2010, titled “National Art Gallery Singapore Open House” and I still have a collection of photographs that I took of the former Supreme Court and City Hall (inside my backup portable hard disk) before she closed for the massive renovations and the metamorphosis into the National Gallery Singapore today. There would be two weeks of festivities from 24th November to 6th December 2015 and there is something for everybody to visit the National Gallery Singapore and be a part of this milestone in Singapore’s history. There are major activities and events during the two weeks, Art Carnival, Let’s Talk About Art, Follow Your Bliss, Film and Music & Dance – Step Into The Beat. More information can be found on the National Gallery Singapore website and this would allow you to plan your visit to the National Gallery Singapore. Prior to the official opening day on the 24th November 2015, I was honoured to be given the opportunity to tour the National Gallery Singapore along with the various Instagram community groups in Singapore for the Gallery Insta-Meet on Saturday 14th November afternoon. While I shared some snippets of the National Gallery Singapore on my Instagram, today, on the 24th November 2015, along with the official day that the National Gallery Singapore is re-opened. I would now share more of my photographs and stories from my visit during the Gallery Insta-Meet. It was really great to visit the two iconic national monuments, the former Supreme Court and City Hall again, now combined and joined together to form the National Gallery Singapore. 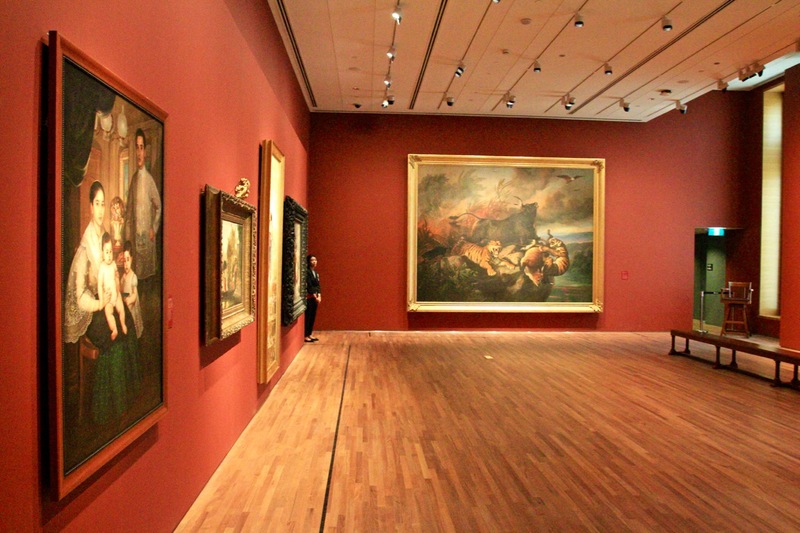 There are a number of art galleries inside the National Gallery Singapore and I strongly encourage you to book your tickets to visit the various grand art galleries inside there. 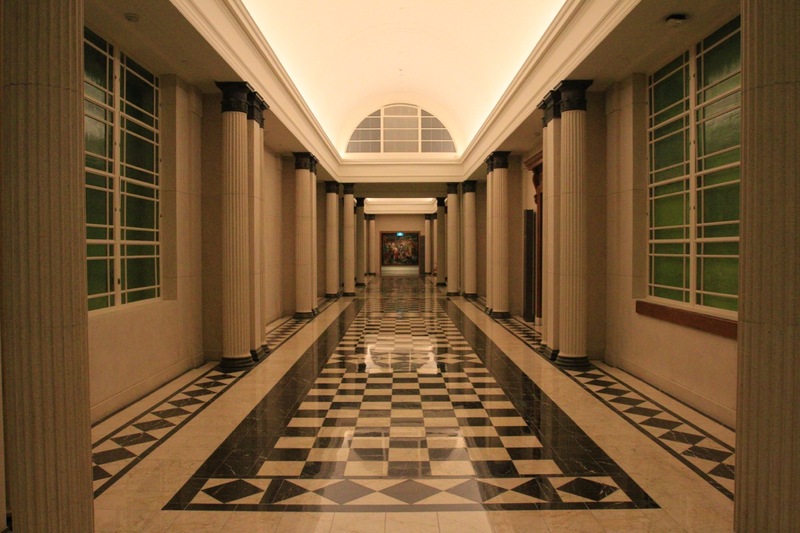 Most of the heritage, design, furniture and architecture were preserved to her heyday when the former Supreme Court and City Hall played major roles in Singapore’s colonial history and early independence years. During my Gallery Insta-Meet event, I explored new places that I never thought that I am able to see up close, the former Supreme Court Terrace whereby I was able to see the dome and inside the Rotunda. A new, interesting and unique design would be the Link Bridges: Upper Link and Lower Link that joined the City Hall and former Supreme Court together. 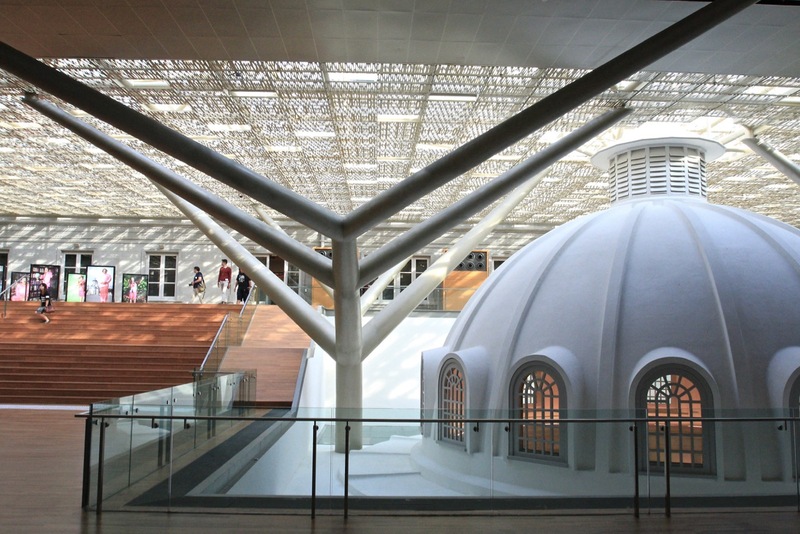 The sheltered walkway space where the Link Bridges are located, is something new with the area enclosed by a metal and glass canopy, supported by tree-like columns, turning it into a civic plaza in the sky with the connection of the two National Monuments. While my photography collection from my Gallery Insta-Meet can bring you into a visual tour of the National Gallery Singapore, nothing beats going down to the real destination, the National Gallery Singapore, to visit and tour the two National Monuments, the various art galleries, getting more connected and in touch with Singapore’s history, heritage, conservation and preservation. 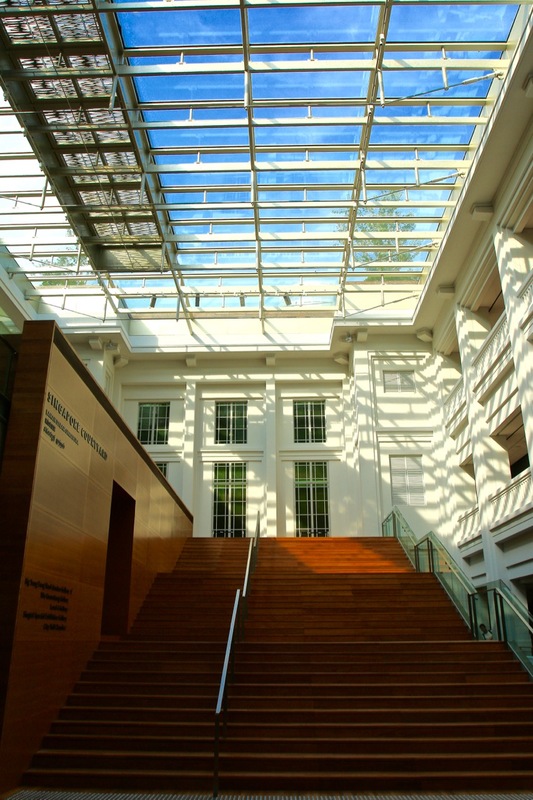 National Gallery Singapore is once again open to the public, let’s all visit and welcome the National Gallery Singapore, a new visual arts institution, into our network of museums in Singapore. 5-minute walk from City Hall MRT station. 10-minute walk from Clarke Quay and Raffles Place MRT stations. Nearest taxi stand is located at the Adelphi.